A decision by Indias supreme court tests a mans friendships and loyalty. 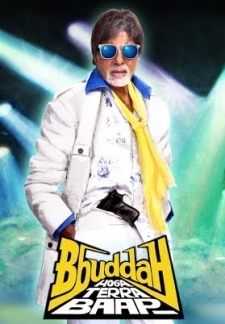 © 2018 Scratchu.com Aarakshan | Amitabh Bachchan, Saif Ali Khan, Manoj Bajpayee, Deepika Padukone, Prateik, Tanvi Azmi, Saurabh Shukla, Darshan Jariwala, Yashpal Sharma, Mukesh Tiwari, Rajeev Verma, S.M. Zaheer, Chetan Pandit, Vinay Apte, Anita Kanwar - Aarakshan (2011) | Hindi Movie | 6.2/10 | Synopsis : A decision by Indias supreme court tests a mans friendships and loyalty.... Watch Online!! !